Description: Lakewood's very own little backyard haunt returns for another season of Halloween horror. The techniques and props tend to be somewhat simple, but they are put to good effect. 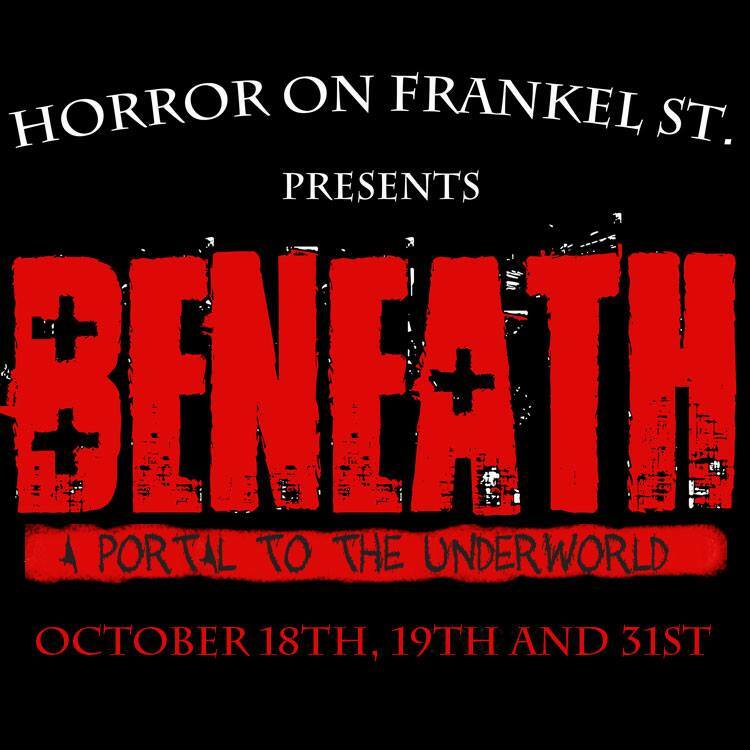 This year's theme is "Beneath: A Portal to the Underworld." Sounds like fun! 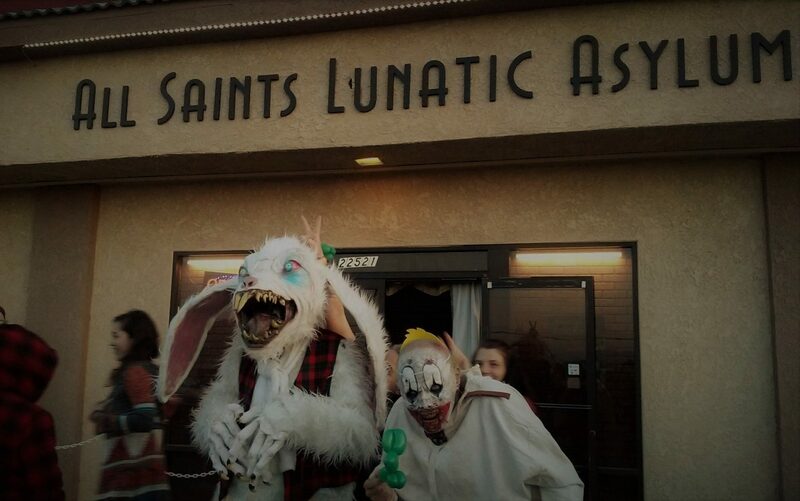 Horror on Frankel Street will be open on October 18, 19 & 31. Admission is free, but donations are accepted to defray costs. 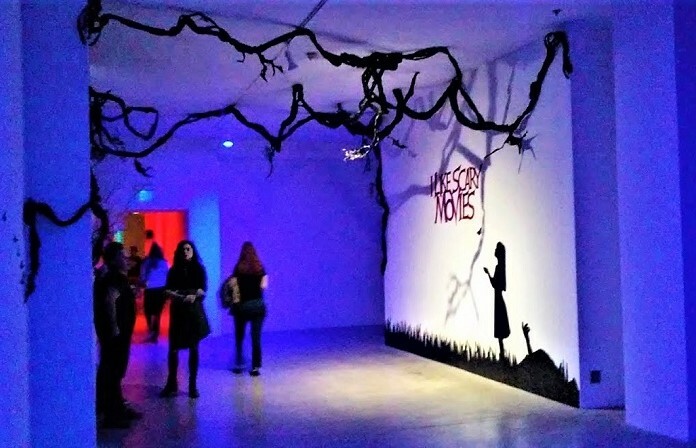 There is a $2 Ghost Pass for those who want to skip ahead to the front of the line.